My name is Melissa Burkheimer. I'm a brand designer, creative director, and business consultant just like you. 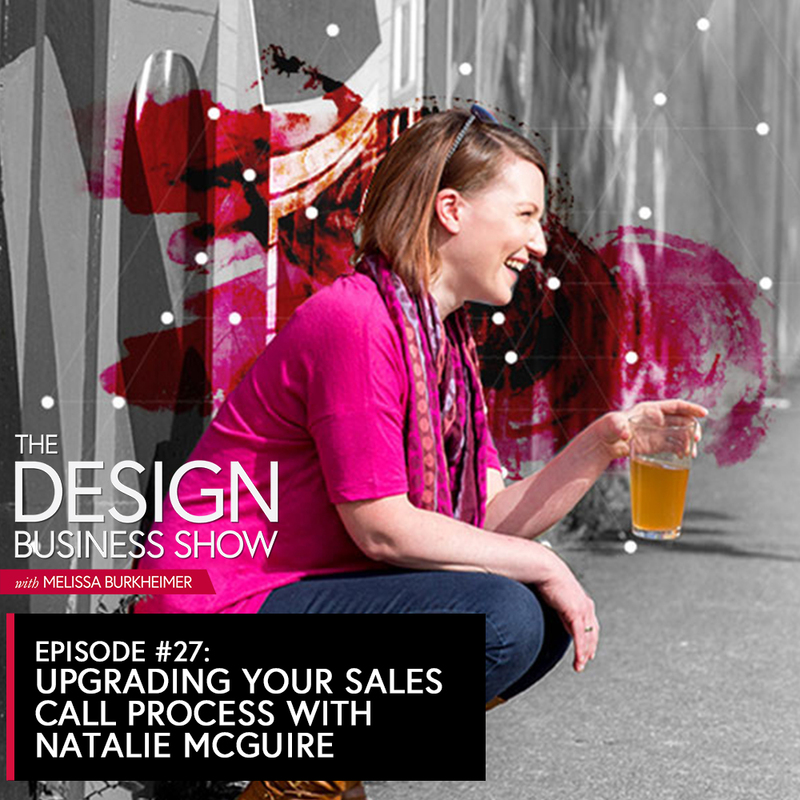 I created The Design Business Show to show designers how to create sustainable, profitable businesses. GOOD DESIGN + GOOD BUSINESS = THE DESIGN BUSINESS SHOW. How to start, run and grow a design business. The Design Business Show is designed (pun intended) to help design business owners grow their business. My mission is simple: give designers the tools and strategies they need to create success on their terms. When you start a business, it’s normal to struggle. When I first started, I was so eager to get paid to be creative that I paid little attention to the things you need to know to run a design business. You know, like accounting, marketing, hiring, and dealing with crazy clients! 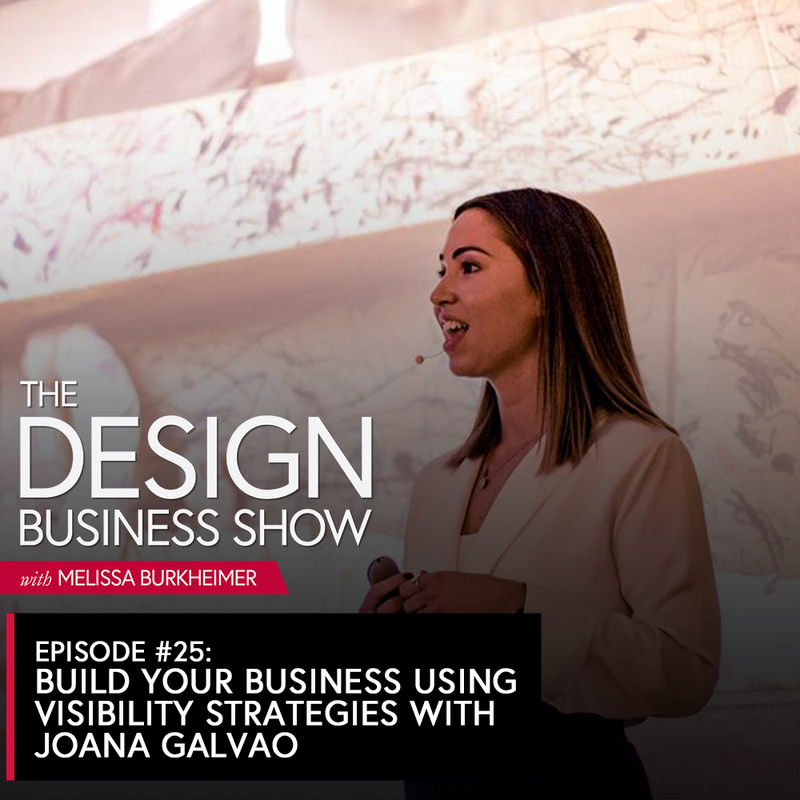 When you listen to The Design Business Show, you’ll giving you a behind-the-scenes look at how I went From Designer to Director in my business. The first step to next level growth is believing you can do it, and from there, the rest is easy. 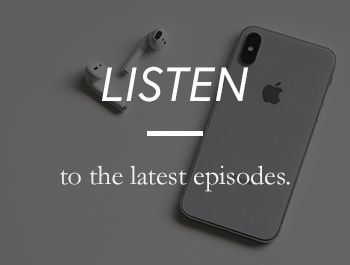 Listen to a couple episodes and start growing your business your way. 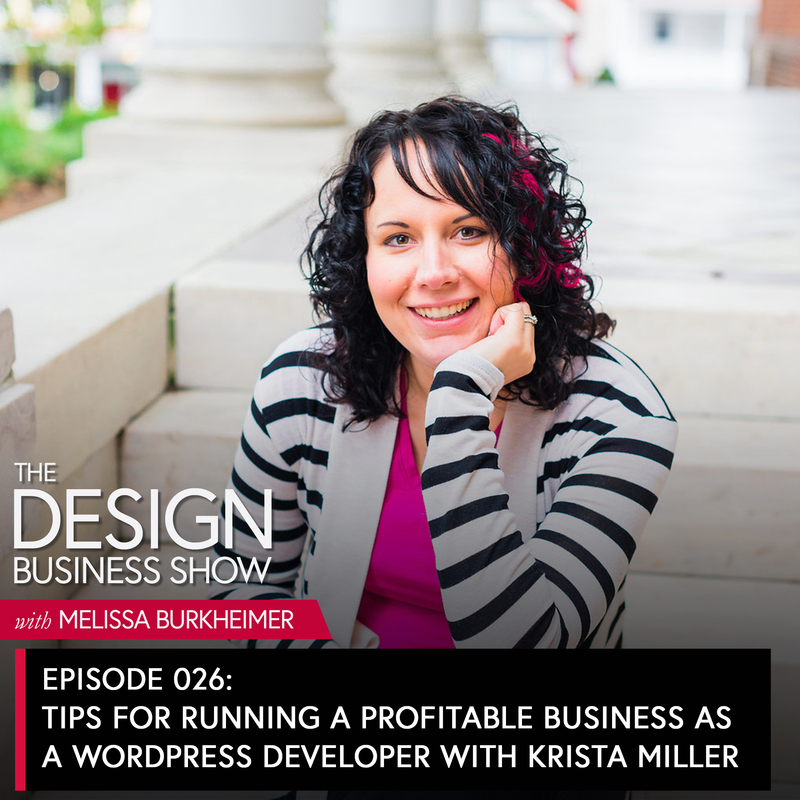 Melissa Burkheimer is the host of The Design Business Show, a podcast she created to help design business owners grow their business. Her mission is simple: give designers the tools and strategies they need to create success on their terms. She’s also an award winning graphic designer, creative director and founder of Melissa Burkheimer Studios. 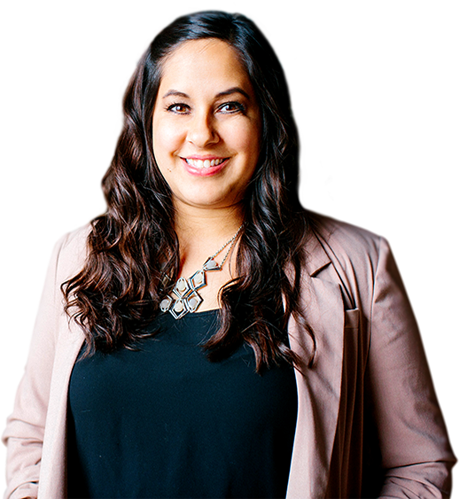 Her design studio stays at the forefront of the digital marketing industry by designing websites and that elevate her customers’ brands and services with the power of iconic design. The opportunity for designers to work with clients around the world is growing, and the work that we do is so, so important. So, keep building your design business. I mean, the world would be kind of ugly without designers, right? 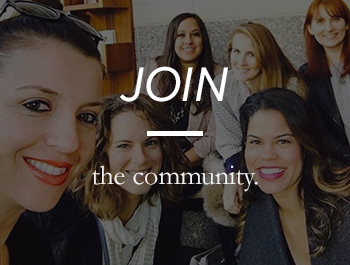 There’s a community of designers out there with the same goals and dreams as you: Clients who love us, and the freedom to work from wherever. We should be friends. 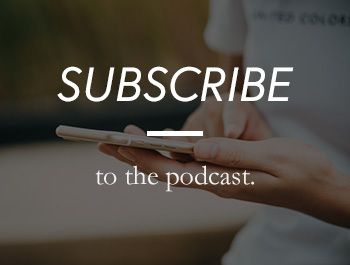 Hit one of the buttons below to connect! GROW YOUR DESIGN BUSINESS. CONNECT WITH OTHER DESIGNERS. Interested in Sponsoring the Design Business Show? Please direct all sponsorship inquiries to design@melissaburkheimer.com.